Looking for a pet hotel Auckland, dog kennels Auckland or a cattery Auckland? 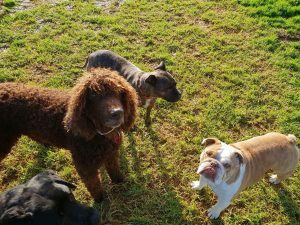 Need doggy day care for your beloved friend? 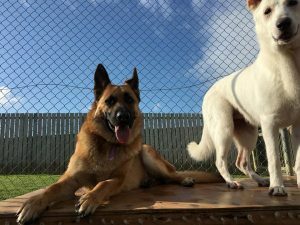 Located in the beautiful Manurewa countryside is Brookby Pet Lodge. Catering for dogs and cats of any age or size Brookby Lodge is a perfect place to leave your loved pets when you are on holiday or even just while you are at work. 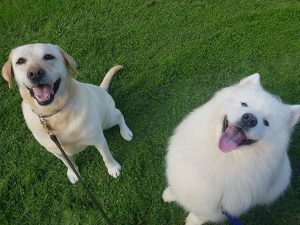 Come and check us out and see for yourself why our boarding kennels are so popular – and why your cat or dog will be itching for a visit to Brookby Lodge !